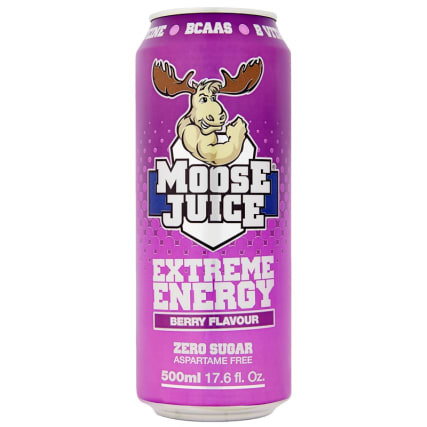 Kick-start your day with a can of Moose Juice Extreme Energy. 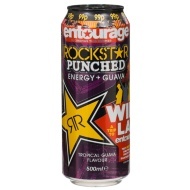 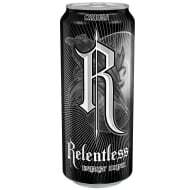 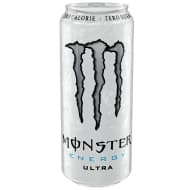 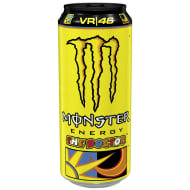 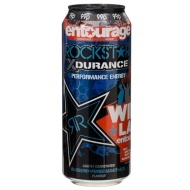 This energy drink features zero sugar, and contains B vitamins and caffeine, helping increase your energy levels. 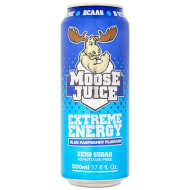 Ideal for studying or exercising. 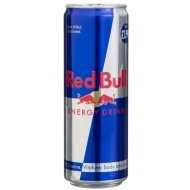 Browse more Soft Drinks online, and buy in-store at B&M.